Room 5: Welcome to Room 5 Trilese. And the smiles keep on coming! Room 5 would like to introduce you to their newest class member - Trilese. 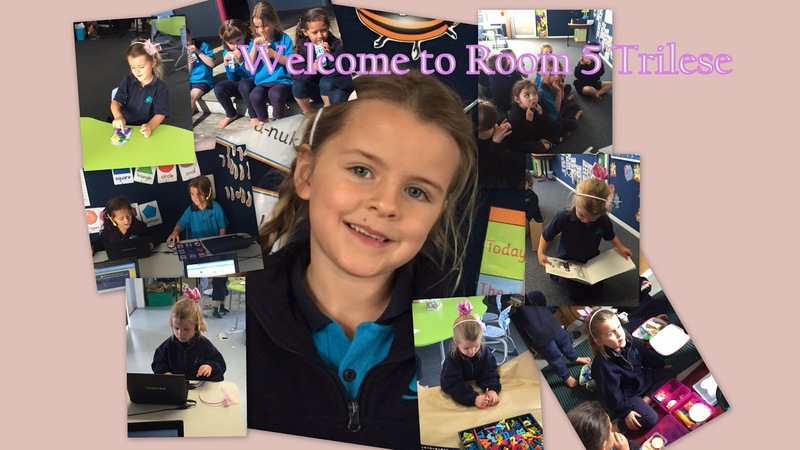 Trilese comes to us from Country Kids, and turned the big 5 last week. Trilese is a familiar face to some of us at Stanley Ave, as she has 3 older brothers at school. 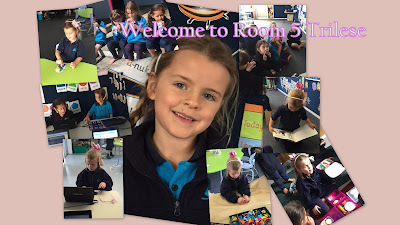 Trilese has had a great first day in Room 5. She liked playing on the ipads and played with Ariana and Charlotte during break time. If you see any of our new students around make sure you give them a friendly Stanley Ave welcome.